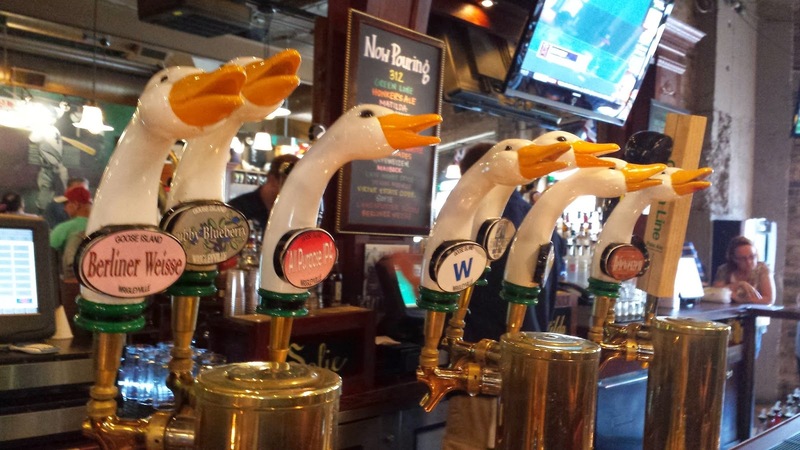 When talking about Chicago's Wrigley Field and craft beer, it's all about the Goose Island. Starting outside the stadium, all the surrounding bars carry some type of Goose Island product, usually the 312 Urban Pale Ale or Wheat and the Green Line Pale Ale. All three are drinkable, but at times you might be able to find their IPA or Honkers Ale - both more pleasurable. 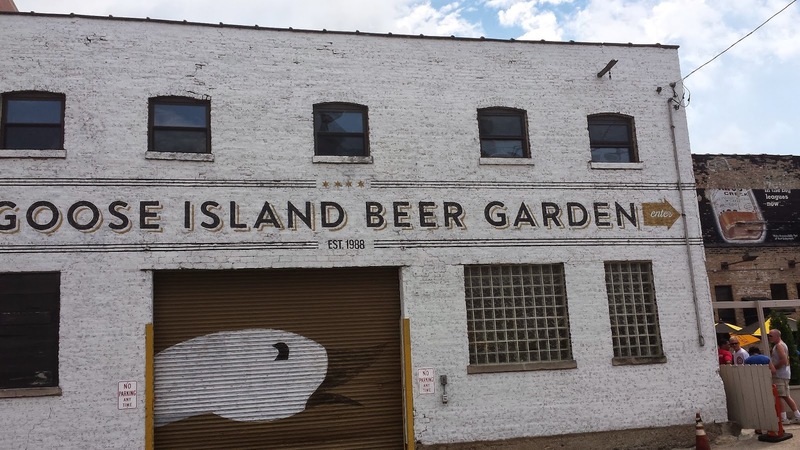 To ensure a better Goose Island selection, head to Goose Island Wrigley, their brewbpub located near the main gate. During our visits there were usually 6-7 beers on tap, plus an assortment of specialty brews. 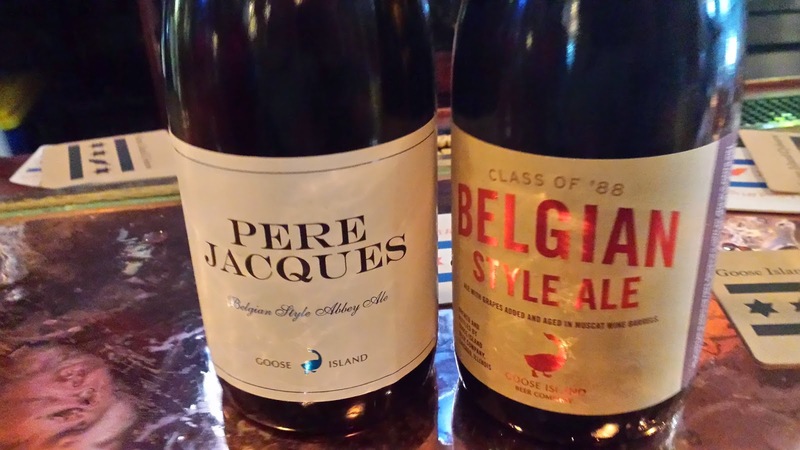 I became quite fond of the Pepe Nero, Pere Jacques, and Class of '88 Belgium Style Ale - the later a collaboration with Deschutes Brewery where the ale is aged in used muscat wine barrels. Love the Belgium and love the sour. Outside the stadium - for us at Murphy's Bleachers and then the CubbyBear - we discovered Old Style beer - the beer of choice for most locals. 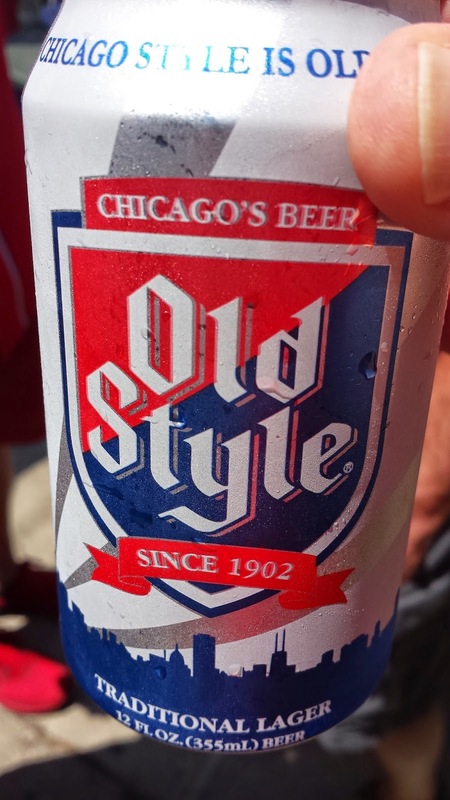 Originally brewed in Wisconsin by the G. Heileman Brewing Company, production shifted to Chicago in 1935 and in 1950, Old Style began a Cubs sponsor. This is a very drinkable Pilsner - more of a light lager actually - but pleasant - particularly when consuming frequently. 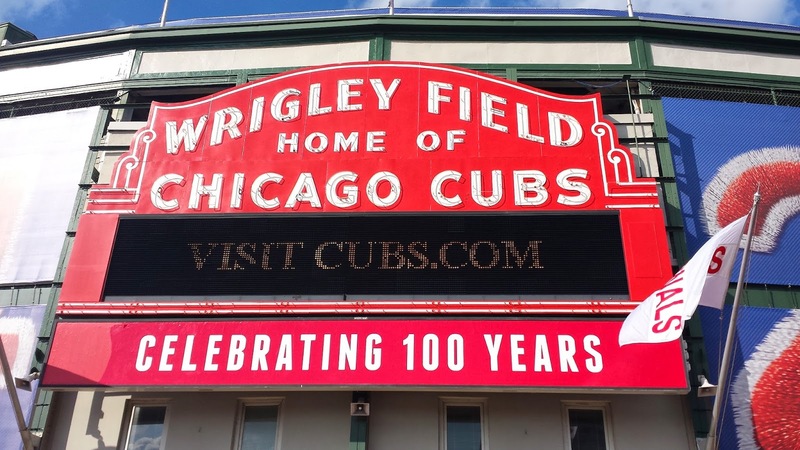 Inside the stadium, InBev seems to hold a monopoly which helps the Goose Island presence. the 312 Urban series and Green Line are served immediately in the bleachers entrance and throughout most Wrigleyville Brew House stands. 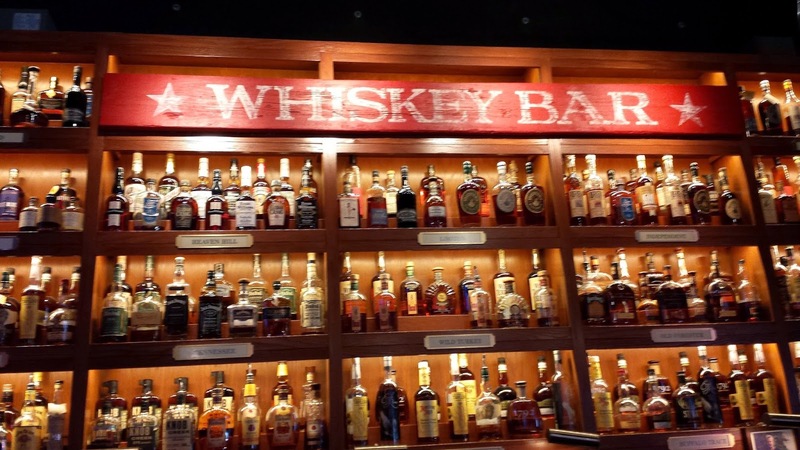 Between games, if you find yourself in the Courthouse district, check out Bub City and their Whiskey Bar. Quite the selection and great staff. Too bad the ran out of Black Maple Hill but plenty of High West and much, much more. 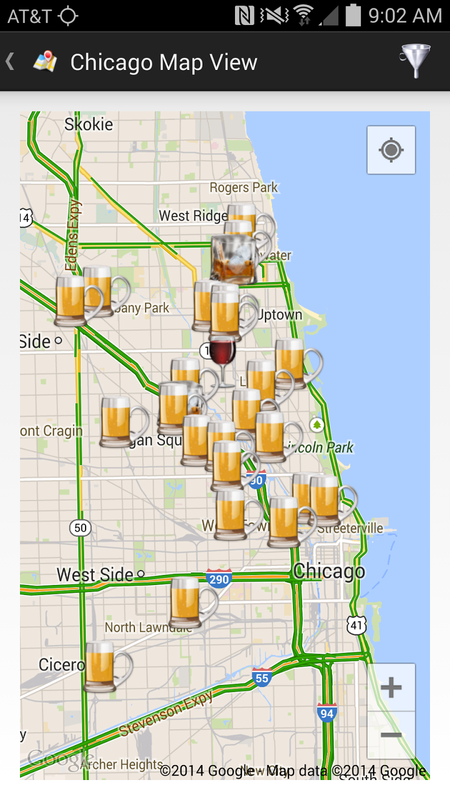 There are also several breweries within an easy cab ride from Wrigley. Revolution Brewing, Piece Brewery, the new Lagunitas Brewing Company Chicago, Ale Syndicate Brewers, and Atlas Brewing Company are just a few samples. Check outh theCompass Winery, Brewery, & Distillery Locator for the complete list. Cheers to Chicago and Wrigley Field.